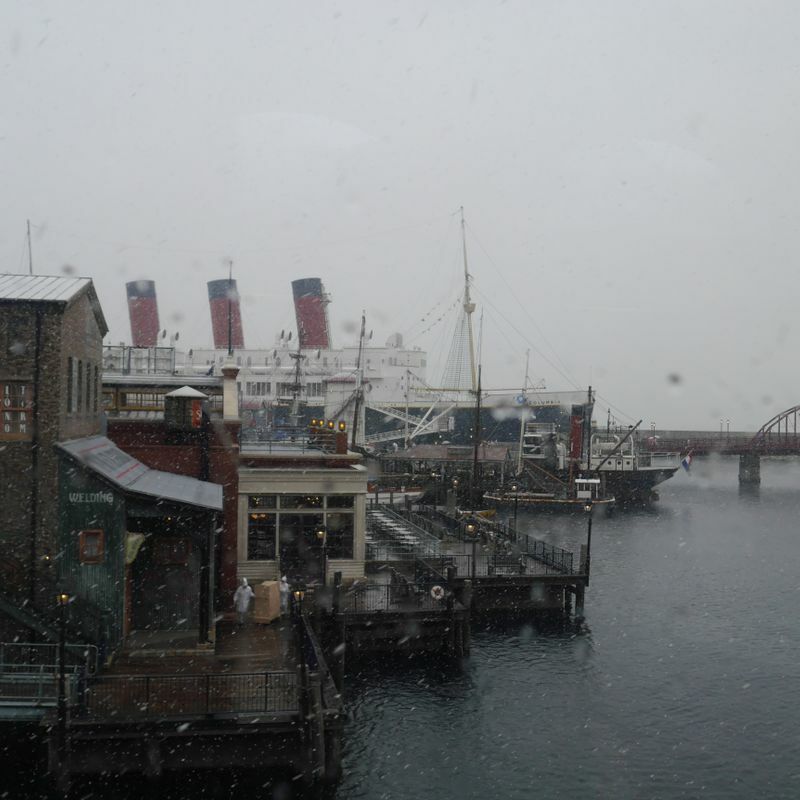 A couple Novembers ago, my boyfriend and I visited Tokyo DisneySea at what some would have said the best time possible, and some would have argued it was the worst time possible. 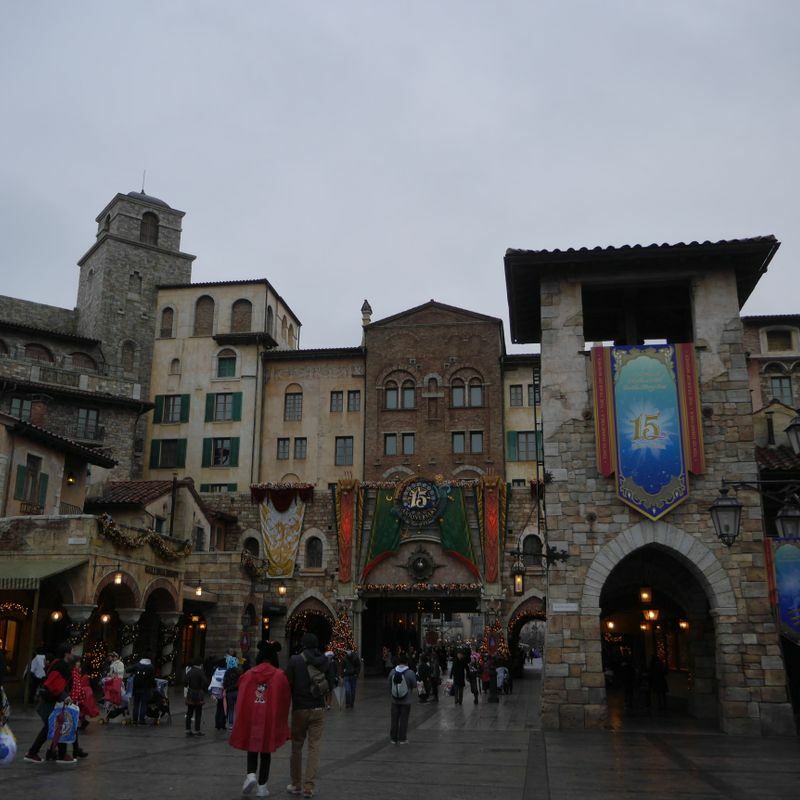 Being a Disney fan, I had longed to visit the two Tokyo Disney themed park, particularly DisneySea as it was the only Disney park in the world that is exclusive (and licensed but not owned by Disney, from what I have heard). My excitement was piqued when we arrived to Chiba by overnight bus, getting us there early in the morning before the park opened. Our 3-days trip was planned like this: Day 1 Tokyo Disneyland, Day 2 Tokyo DisneySea, Day 3 Tokyo DisneySea first, and then maybe back to Disneyland if there was time. 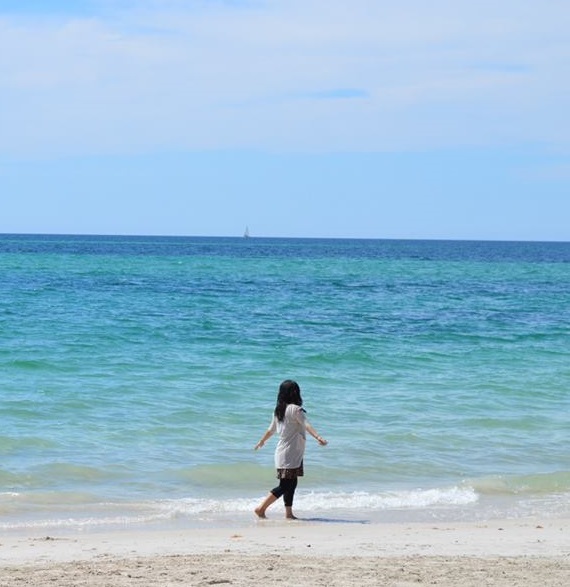 The first two days flew by quickly, but those days are not the focus of this post, as Day 3 was what brought us the magic. We woke up to enjoy our final day in the magical kingdom, opened our curtain from the hotel, and it was purely white. A surprise snowstorm had hit Tokyo early November. 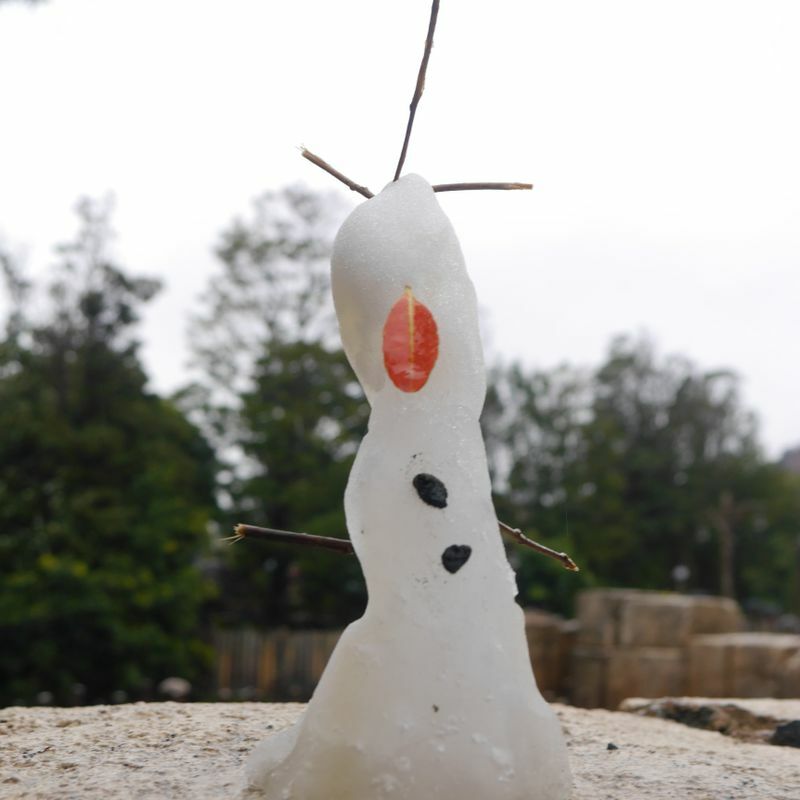 I had no idea that it ever snows in Tokyo in November, and of course, we were not prepared. We wore as many layers as we brought, shared the one umbrella that we packed, and we headed towards the park. It was freezing, absolutely freezing! We had a couple of decent jackets, but with the chilling wind hitting us in the face, we felt like we were in the movie Frozen (which was quite fitting). The most regrettable part must have been our lack of rain boots, as the snow totally soaked through our feet and socks, freezing all 10 of our toes. With that said, when we looked around and saw girls wearing miniskirts, we did not have it the worst. So where is the magical part? Well, for one, the park was a lot emptier than it would ever be. Most families probably saw the snow, got too cold and just let it go. No one was in the mood to build a snowman or to come out a play. Thanks to that, most rides had very very short waits. There was this spinning water ride that had literally no one on! When it got closer to night time, there was even less people. 1 minute wait for Space Mountain, 1 minute!!! It also made it a great opportunity to take photos, with very little people even in front of the Cinderella Castle in Disneyland. There was also no line for any food stalls in the park, and on a day like that, any hot food is much appreciated. The other magical part was how the staff at the park turned the little magical weather into surprises for us who explored around. 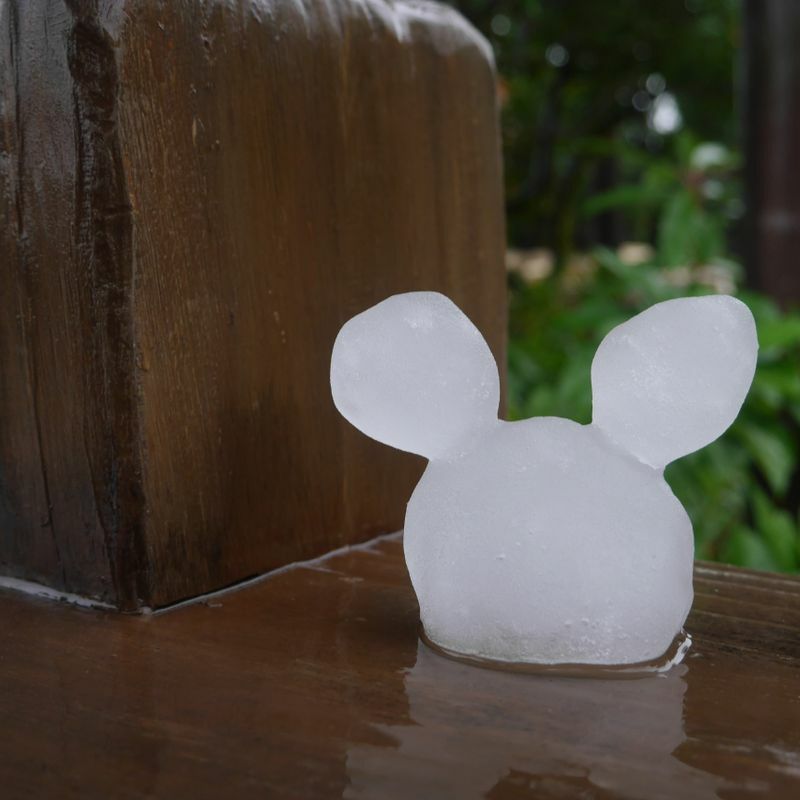 Small ice statues of Mickeys were built and placed in random locations of the park to be spotted, and there was even an Olaf! 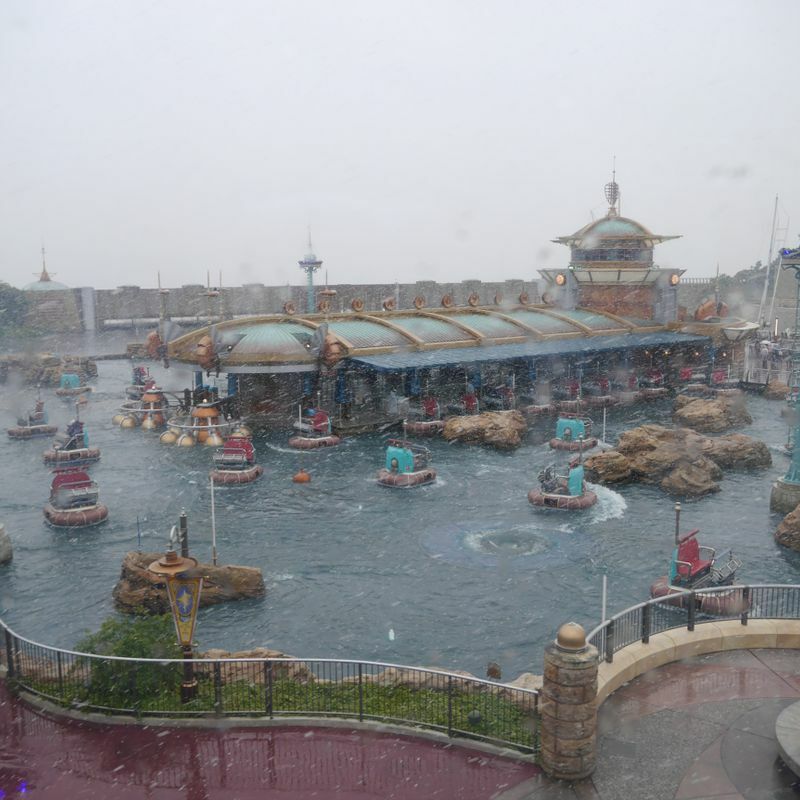 We may have been physically frozen, but our hearts melted away seeing the little delicate care that Disneysea prepared for its visitors, turning an unexpected weather into additions to our memories. Yes, my toes may have been wet and frozen, but it was a Disney in Snow experience that many people cannot plan even if they wanted to. The little pieces of magic added to our joy, and while I might not want to experience it again (unless I am fully prepared next time), it was quite a unique memory to treasure. For everyone who wants to witness the magical kingdom in snow, don't be afraid to schedule a visit in the middle of winter, but please make sure you bring rain boots.